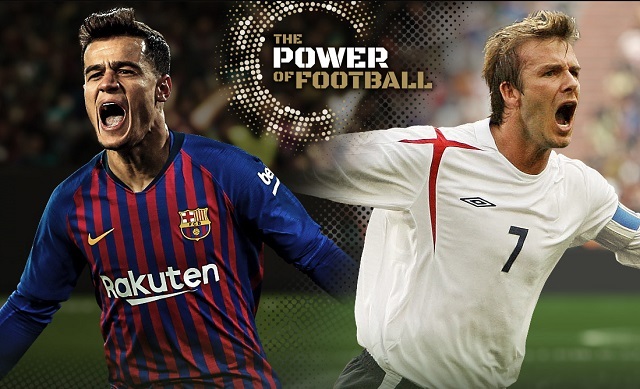 Fans will be able to experience lifelike player movement making PES 2019's famed superior gameplay even greater as Beckham, Coutinho and more have their unique playing styles brought to life. 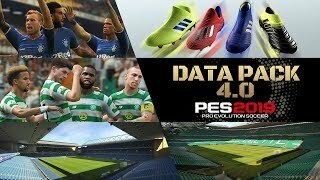 2/7/2019: Data Pack 4.0 for PES 2019 is now available as a free download. 12/17/2018: PES 2018 Mobile has been updated to PES 2019 Mobile on both Android and iOS. 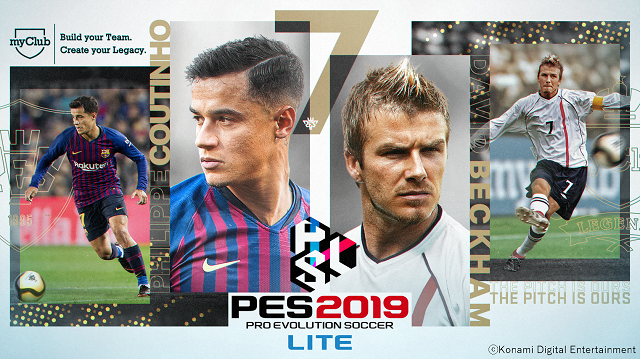 12/13/2018: PES 2019 LITE is now available as a free-to-play download on PC, PS4, and Xbox One. 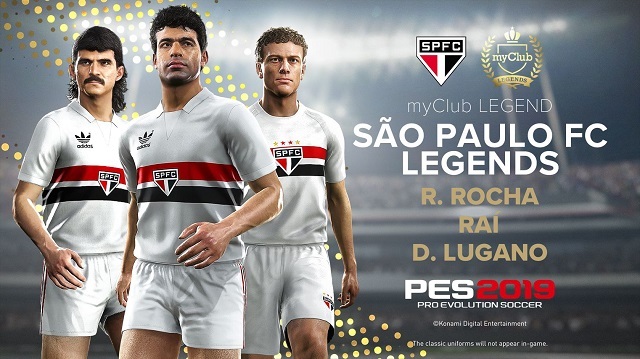 12/5/2018: Five new Legend Players players are coming to PES 2019 on December 6th, as part of the Data Pack 3.0 update. 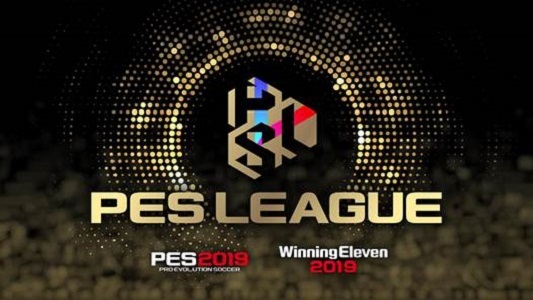 8/23/2018: The PES LEAGUE 2019 season is set to kick off on September 20th, 2018. 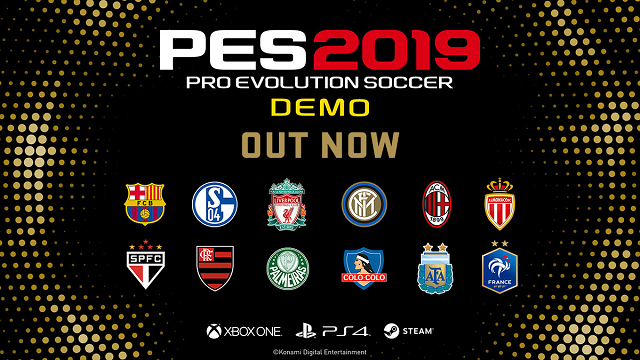 8/8/2018: A demo of PES 2019 is now available for PC, PS4, and Xbox One. 7/23/2018: A playable demo of PES 2019 will be available on PC, PS4, and Xbox One on August 8th. 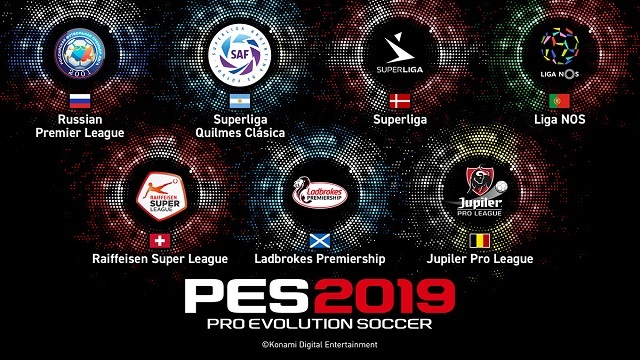 5/23/2018: PES 2019 revealed seven new licensed leagues that will be featured in this year's iteration of the game. 5/9/2018: PES 2019 will be available for PC, PS4, and Xbox One in August.